About 200 public hire taxi drivers have taken part in a protest in Belfast over major change to how services operate. 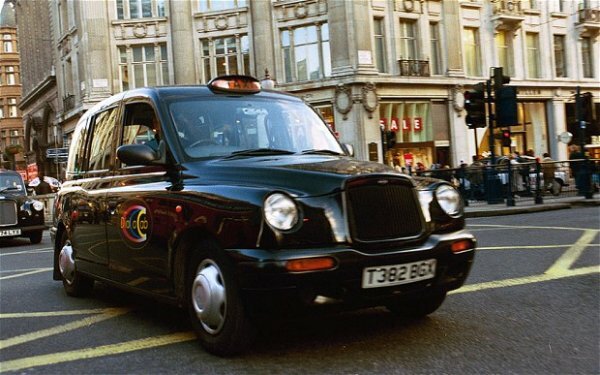 From September private-hire taxis will no longer have to be pre-booked and, like public-hire black cabs, will be allowed to pick passengers up off the street. There was minor disruption around City Hall on Tuesday morning. The change was due in April but was delayed to allow the taxi industry to prepare for the move. In a statement the Belfast public hire drivers said they believed the new one-tier system and deregulation of taxi meters has “no benefit to Belfast public hire or the general public”. Public hire taxi driver William Black said they were protesting as they were left with no other choice. “We have not been properly consulted and now our livelihoods are at stake. 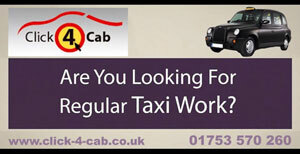 “We are not against change but it cannot be at the demise of Belfast public hire taxis,” he said. At present, only Belfast public-hire taxis are required by law to have meters installed. Not all private-hire taxis in Northern Ireland have meters. The department of environment said it will introduce a maximum fare structure for all taxis operating in Northern Ireland in 2014. This will include the requirement that all taxis must have an approved taxi meter and receipt machine installed. Within Belfast only wheelchair accessible vehicles will be permitted to stand at taxi ranks. 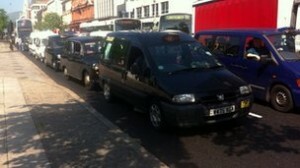 Environment Minister Alex Attwood said: “The Taxi Act is not a unilateral DoE action. It is the will of the Assembly passed in 2008 that taxi law and practice is reformed and upgraded, to deal with illegal operators, to improve business opportunities for all drivers, and to ensure the best service for customers and increasing number of tourists.